Technically, payday loans are legal, but they are subject to a maximum APR of 28%. Lenders must be licensed to operate in the state. Borrowers are limited to four loans per year, and no more than two loans in a 90-day period. If a borrower is unable to pay in time, an installment plan is required, not to exceed 60 days. 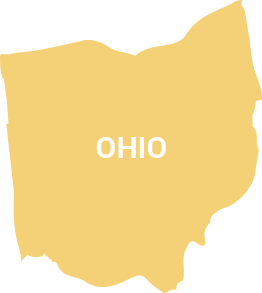 Regulating the fine line of payday lending in Ohio is the 2011 Ohio Revised Code.